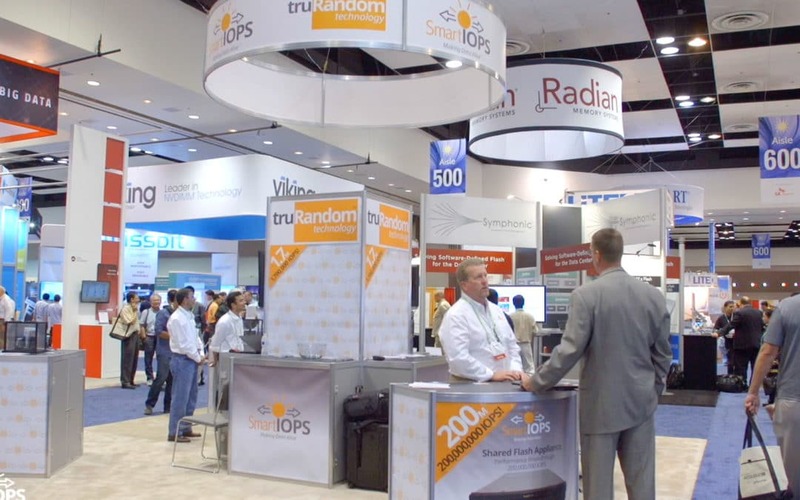 Smart IOPS is announcing its readiness to exit the R&D phase this week at the Flash Memory Summit in Santa Clara as it prepares to begin sampling its innovative storage and networking products which promise to break the status quo in high-end flash-based solid-state devices and appliances. The initial offering is a PCIe NVMe SSDs, followed by a shared flash appliance in 2017. Data Engine SSDs are offered in various configurations and densities in Half Height Half Length form factor which can directly plug into a standard PCIe slot on the host motherboard. The flash appliance is also offered in customizable configurations, inside standard 1-2U enclosures that are designed to provide a high degree of resiliency and failover for the most demanding enterprises and hyperscale datacenters. Please see Smart IOPS Product Guides for detailed product information on www.smartiops.com. During the Flash Summit Memory in Santa Clara August 9-11, please visit us at booth #609 for product demonstrations. We can also be reached 24×7 on our website at www.smartiops.com to schedule a product introduction and demonstration.